Parliament of FYROM last night voted the amnesty which pardons the participants of the violent events of April 27 last year, when crowds of angry people stormed parliament after MPs had voted the creation of the current governing coalition led by PM Zoran Zaev. Meanwhile, MPs from the then ruling party, VMRO-DPMNE, were also involved in these violent episodes and they too benefit from this amnesty. These are the same MPs who voted in favour of giving way to the constitutional amendments concerning the issue of the name. 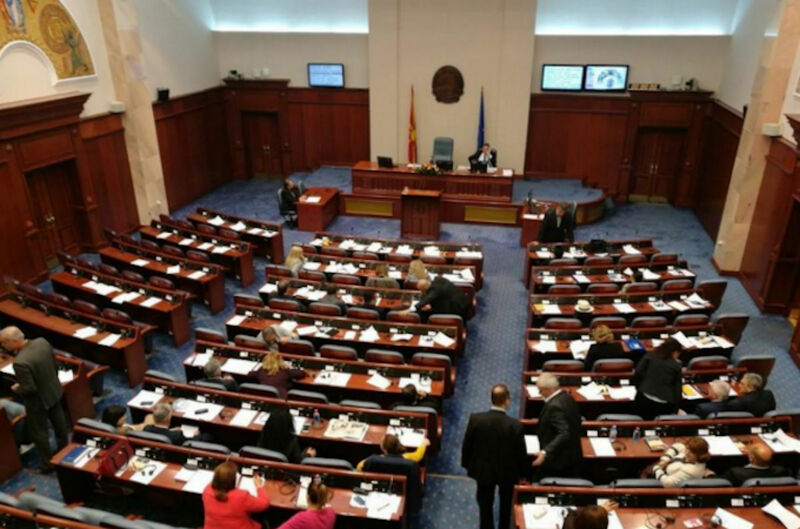 The bill on the amnesty was also voted by a part of VMRO-DPMNE’s MPs, despite the fact that their proposal for an amnesty which pardoned all the participants in the violent events was rejected. However, the amnesty was not backed by Albanian opposition parties such as the Alliance for Albanians and Besa Movement, but also by the Liberal Democrats who are part of the coalition with SDSM. The head of the Alliance for Albanians, Ziadin Sela, who sustained serious injuries during the violent events, considered the amnesty as a second murder, while calling those who backed the amnesty as wrongdoers.